Look fantastic always in these fascinating Bond Street flip flops. 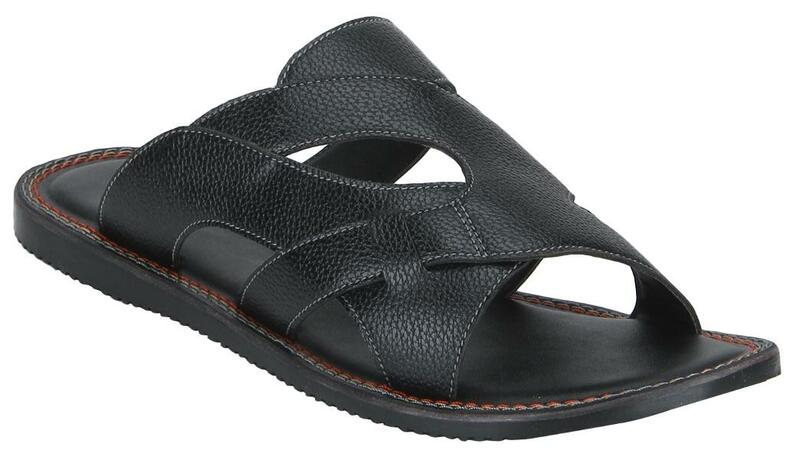 Add a zing to your casual collection dresser by shopping for this ideal black colored flip flops. These synthetic material flip-flops are perfect as wardrobe staples.